Write invoices, repair orders, online license plate searches. manage and market to your customers. Decode Vehicle Indentication Numbers (VINs), View online Vehicle Service Histories. MotorWare combines affordability with unparralled power. If you own or manage an automotive repair business, MotorWare can meet your customer invoicing neeeds. The highly specialized, and unique demands of the automotive repair business means that standard accounting software alone is not enough to meet your invoicing, repair order, customer management and customer marketing needs. In today's on the go world communication with your customer is key. You can text status updatesyour customer (text message fees may apply). Email your customer a final repair order from within the software. An optional marketing module gives you the power to email professional updates and recommendations to your clients. Manage and market to your customers. Search, filter and sort. Understand what your customers do for you. Understand the "fleet" of vehicle you service from a management perspective. Track vehicle you repair and view online and in database service histories. Know what your customer needs. Create professional printed invoices from over 15 templates. Send invoices to your customers via email. Manage your workflow through open repair orders. Add parts and labor items to repair orders on the fly. Close out and convert a repair order to a final invoice. Create your own set of precanned services and procedures. Price your labor consistently and effectively. 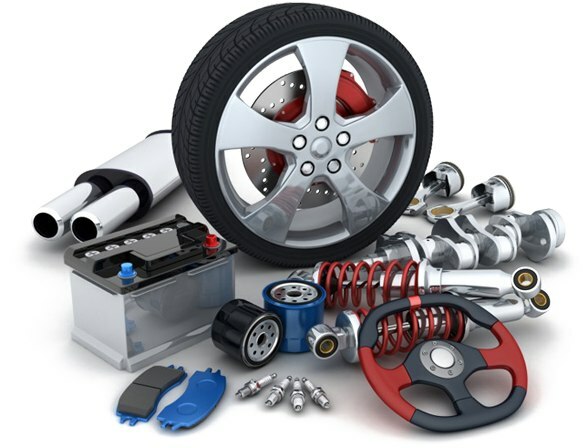 Keep an inventory of your most frequently used parts, such as batteries and oil filters. Work with stocking and non-stocking parts without the overhead of many accounting programs. MotorWare has been making the lives of automotive repair shop managers easier since 1995. It was one of the first Windows based shop management software programs. It continues to be a trend setter. MotorWare EZ-IP provides a panalopy of clould based information services but still keeps the user in control of his customers, vehicles and data. I have been using MotorWare for nearly twenty years. As one of the few technicians to have passed every ASA examination, I carefully evaluatued each shop management program on the market. I found MotorWare to be of superior quality, easy to use and with a responsvie support team eager to listen to new ideas. MotorWare has been providing shop mangement software to automobile repair shops since 1995. Fully online, License Tag (License Plate) lookup is included with a MotorWare EZ-IP subscription. Just put in a license tag and the software will return full details on a registered vehicle including its VIN, year, make, model and engine description. It can be a real time save. Information is obtained from DMV's throught the Nation. Move your mouse over the images to see it in action.